OOoh great picks! Dying for Every Last Breath!! Salt & Stone, Ruby Circle & Unleashed are more I can't wait for! 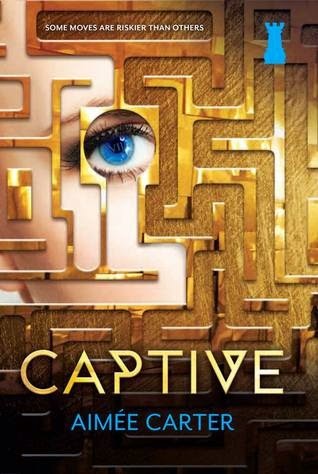 Read Captive and it was pretty awesome! Hope you enjoy it too next week! Great minds think alike! I looooooove your list! Tessa Ever After should totally be on my list but I was being lazy and didn't want to add anything that didn't have a cover or placeholder cover lol. 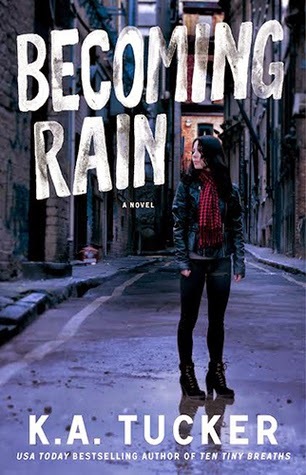 Gahh there are so many awesome books coming up! So many good books on this list... 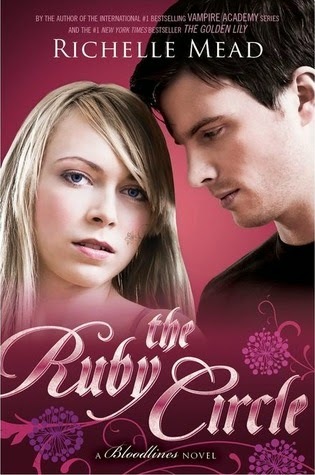 The Ruby Circle, Salt & Stone, Becoming Rain, Tessa Ever After - I can't wait for all of these!! I swear, we're like bookish twins. LOL. 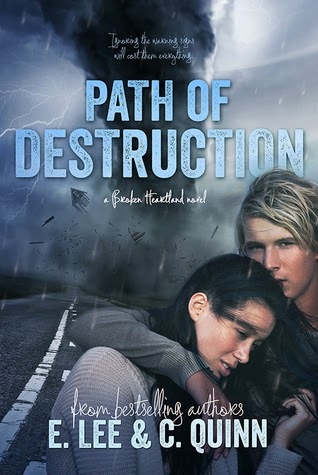 Unleashed, The Ruby Circle and Path of Destruction (!!!!!!!) are all on my list this week. 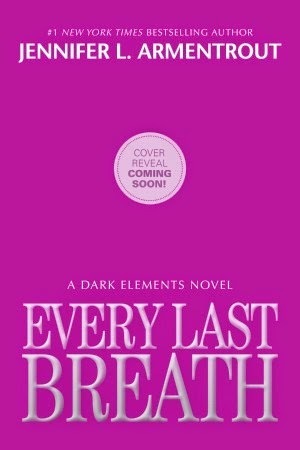 The only reason Every Last Breath isn't is because it doesn't have a cover yet. I desperately need it in my life though. 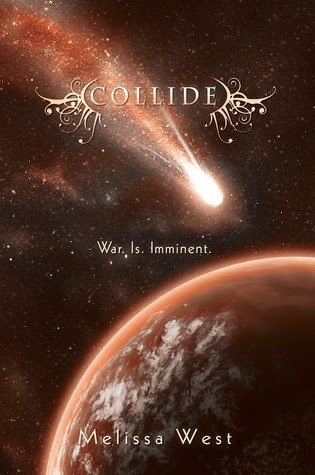 I planned to mention it, Make It Last and Salt & Stone as honorable mentions, but forgot. :) I have Captive... I just need to find time to read it! Eeeeeep! So many good books! Awesome choices, love! The Ruby Circle!!! I'm gonna have a heart attack when I read that one. 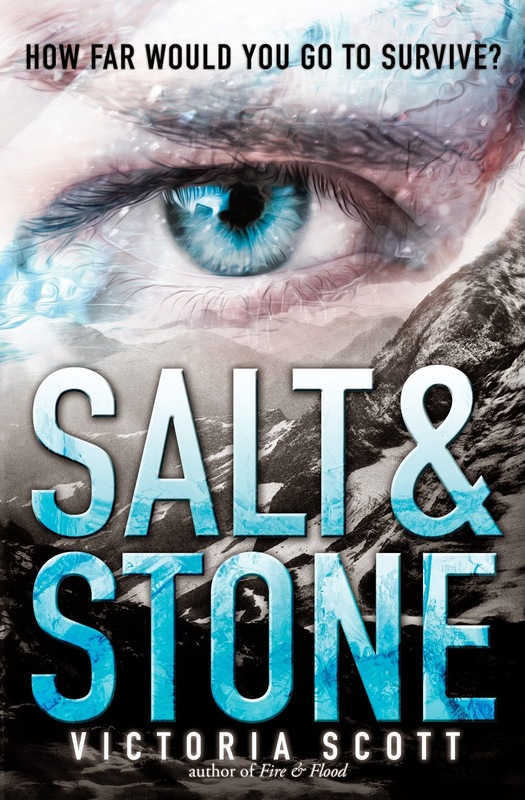 Also Salt & Stone, Tessa Ever After, and Make It Last I'm reeeeally excited for! Great choices!